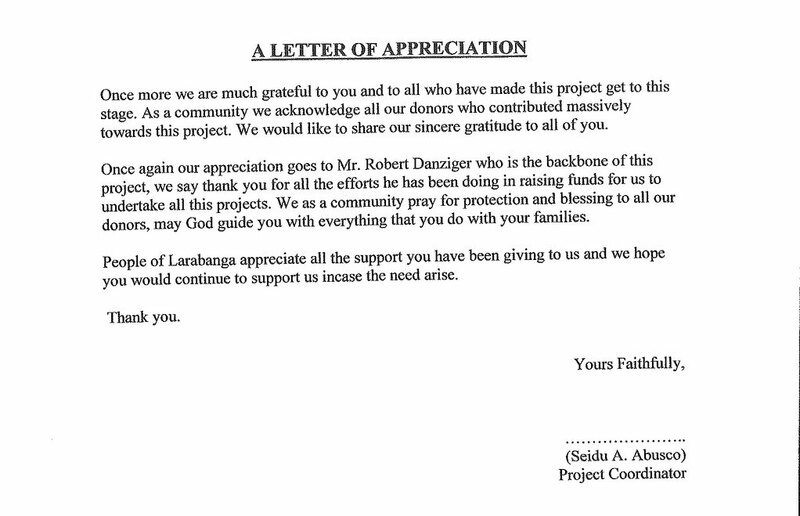 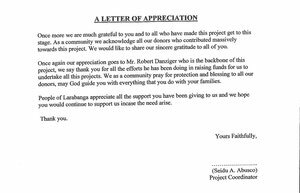 In May of this year, we sent a total of €1000 to continue support for the project. 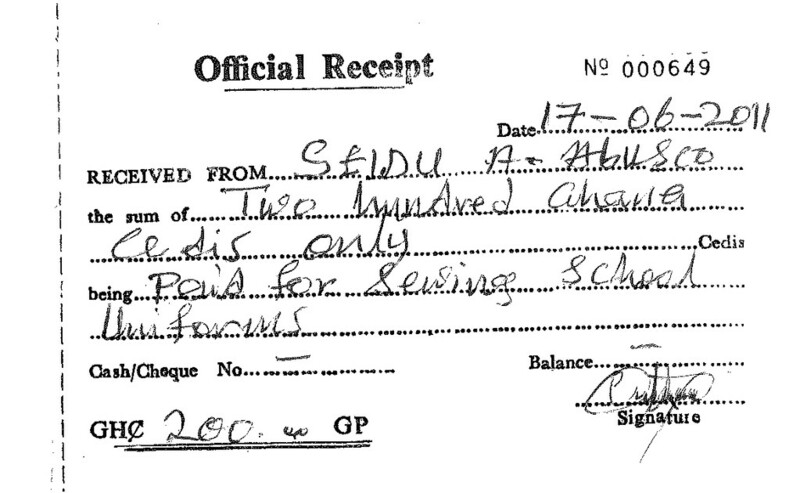 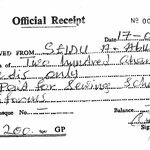 This month, Mr. Seidu provided us with an accounting of how the funds were spent (ca. 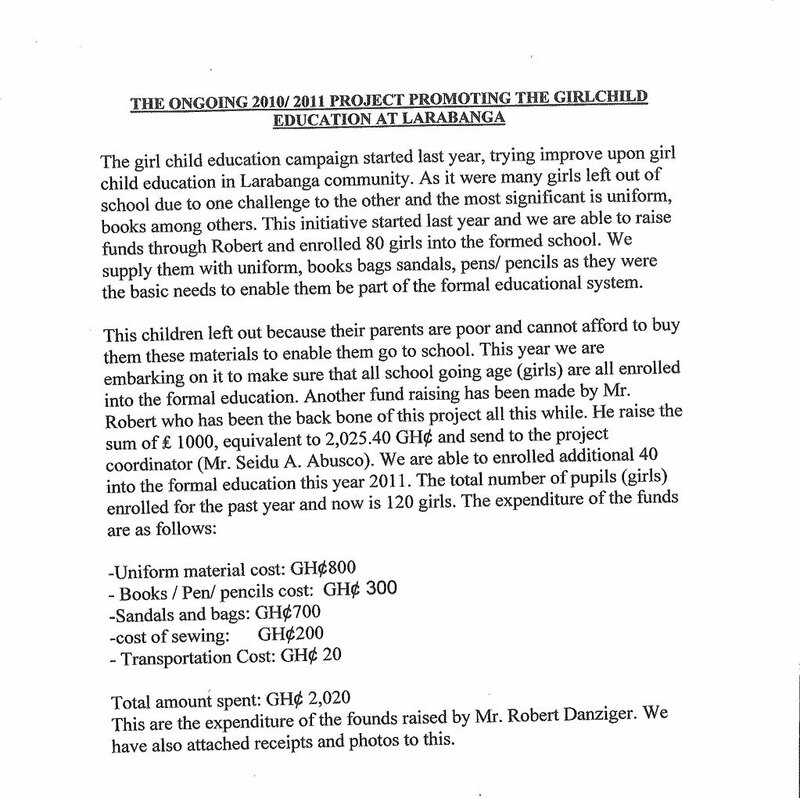 2025 GH¢). 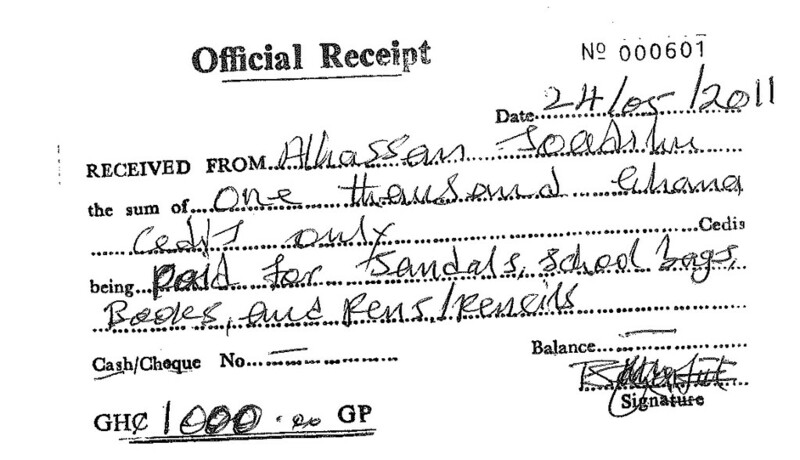 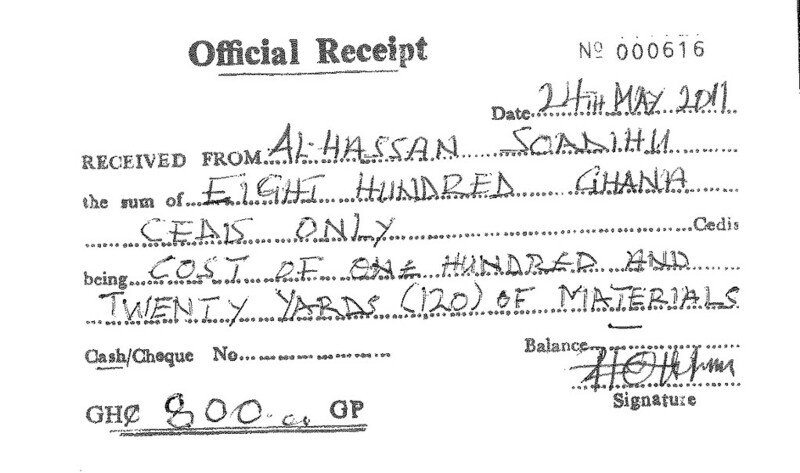 Here are the receipts sent together with the letter, above. 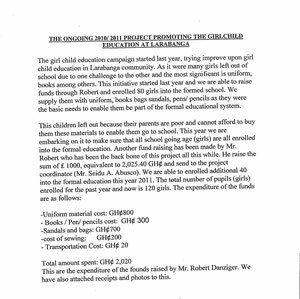 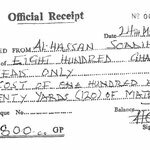 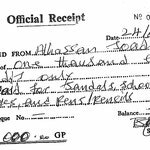 As you can see, they show payments for school supplies and various items, purchase of textiles and sewing services for the school uniforms. 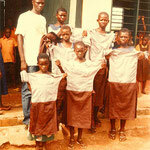 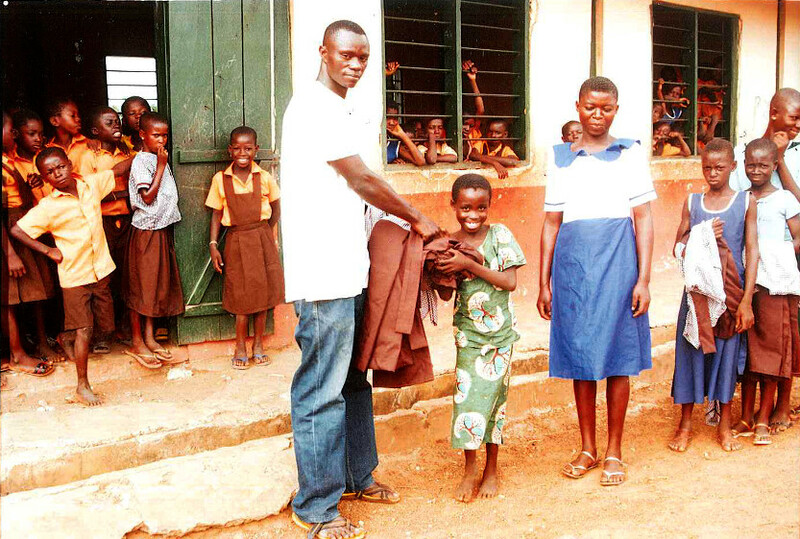 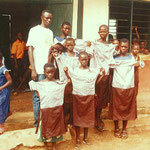 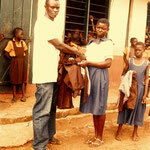 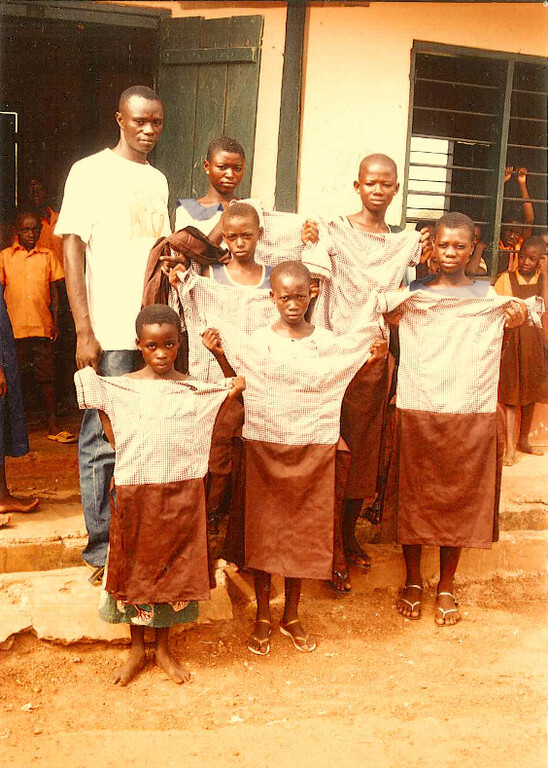 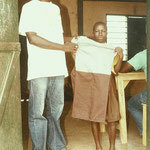 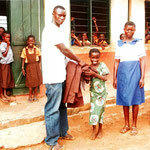 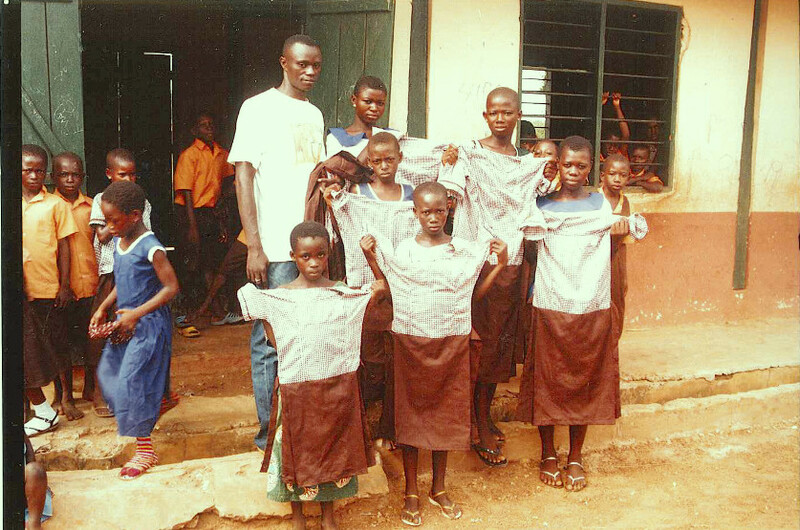 Finally, we received some photos of the schoolchildren as they received their uniforms and supplies. 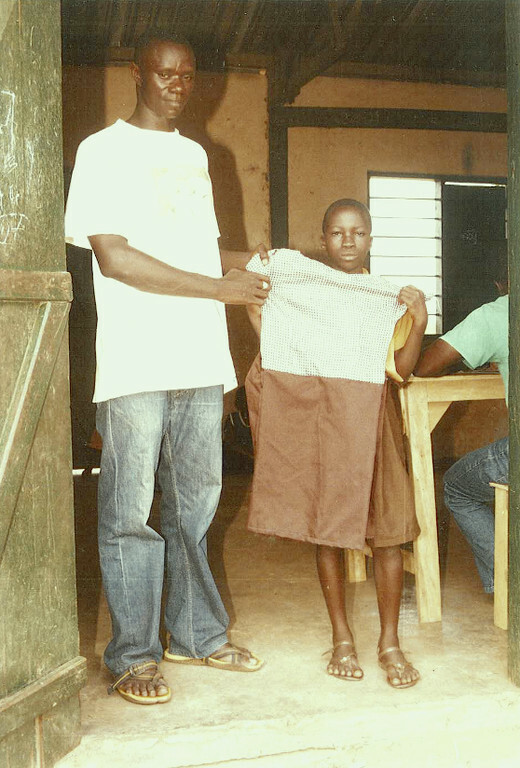 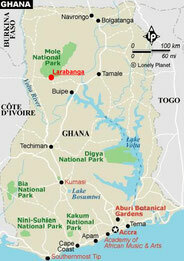 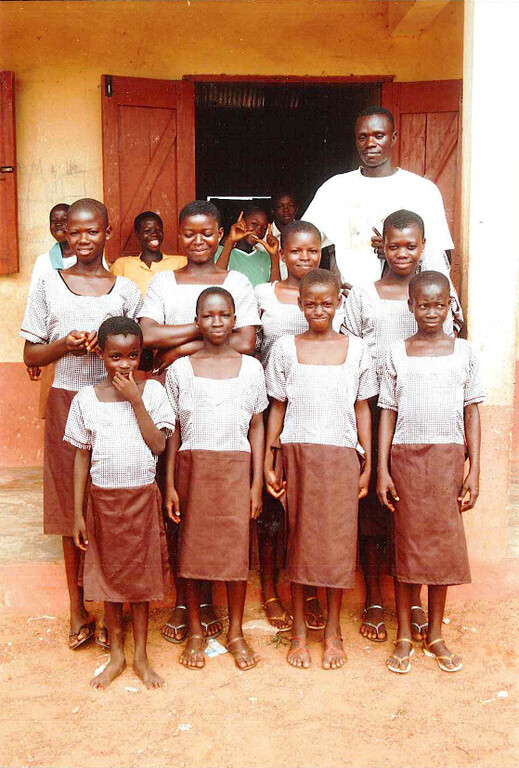 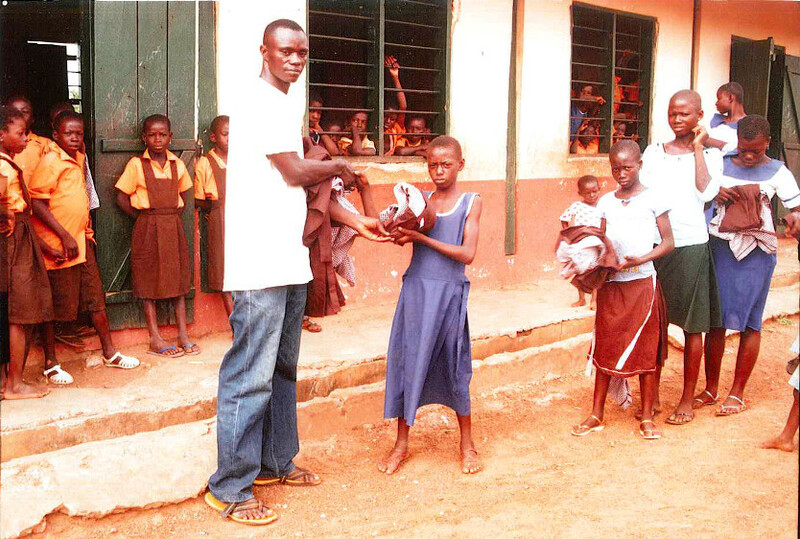 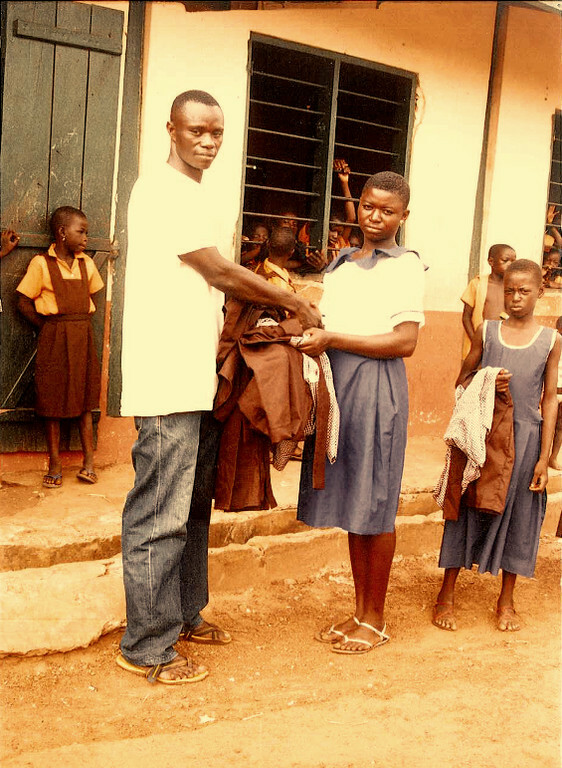 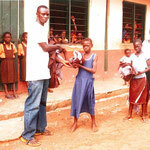 Mr. Seidu, the local project leader and schoolteacher, appears in the images.